'WHO IS SUPERWOMAN?' part three! 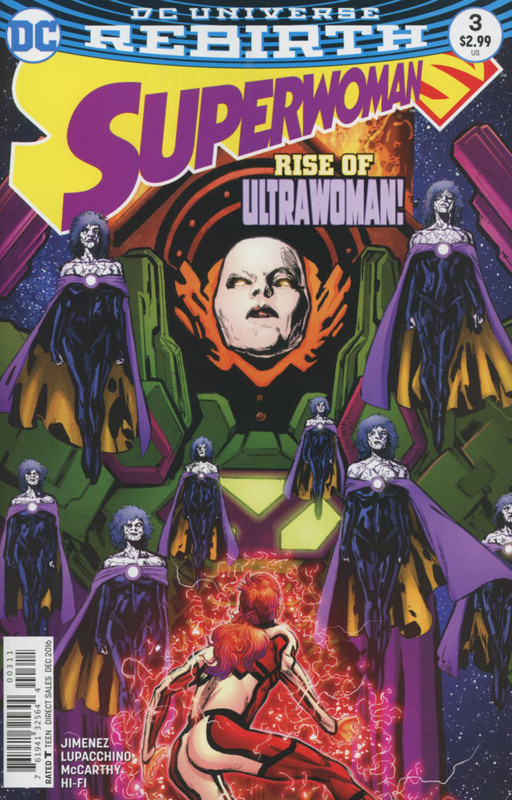 Ultra Woman is revealed, and her unstoppable Bizarress army are hunting for Superwoman! But that's not the only challenge facing the new hero-Steel has made a terrifying new discovery: Superwoman's powers are killing her-and the only chance to save her life is to leave her powers behind!